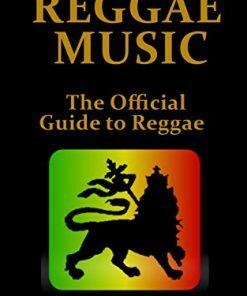 More than a listener’s guide, this book reveals the rich historical development of a regional music that is now embraced worldwide. 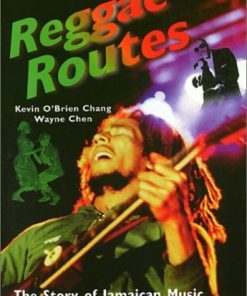 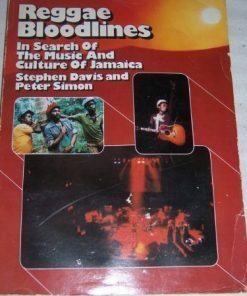 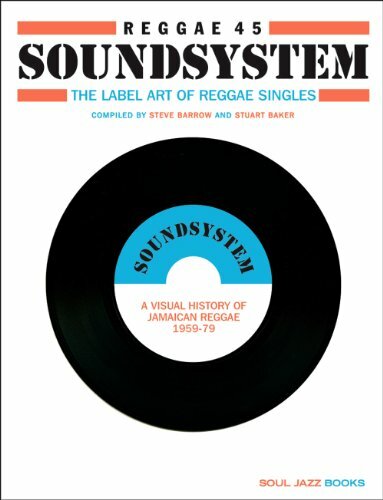 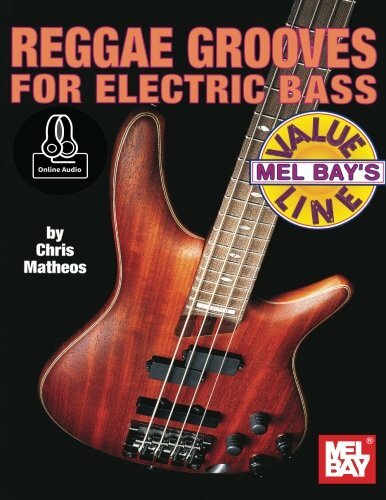 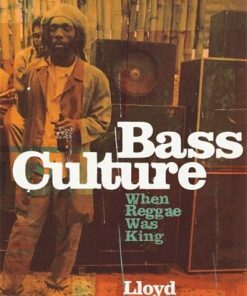 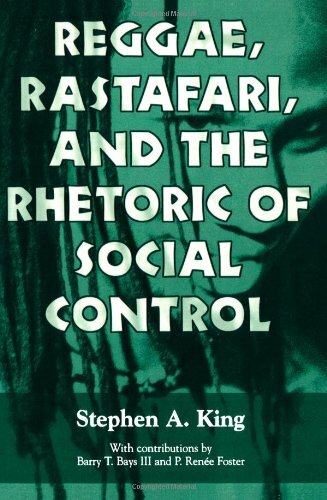 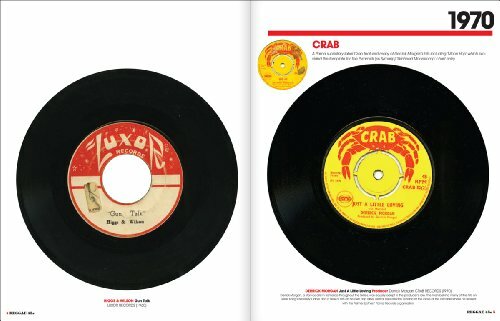 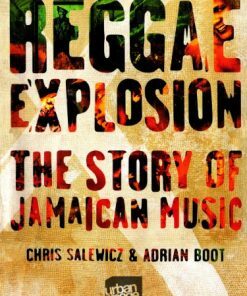 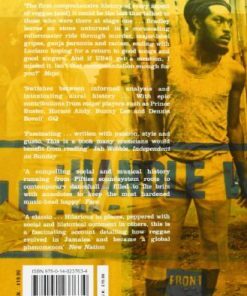 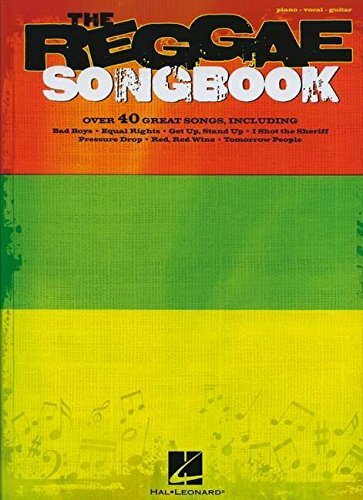 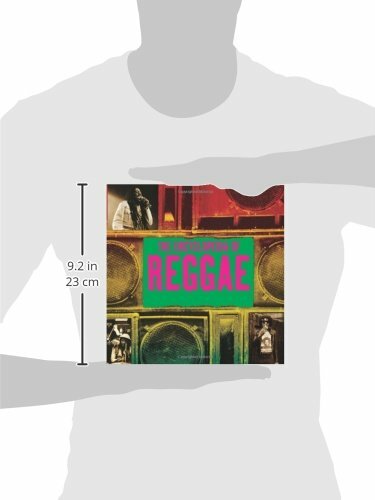 Packed with incisive essays, ratings and reviews of 2,700 recordings, plus fantastic photos and engaging biographies, this guide captures the allure of reggae, calypso, dancehall, rock steady, soca and other evocative styles of the entire English-speaking Caribbean region past and present. 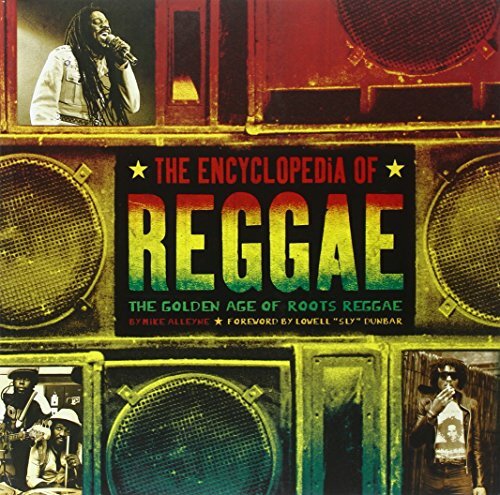 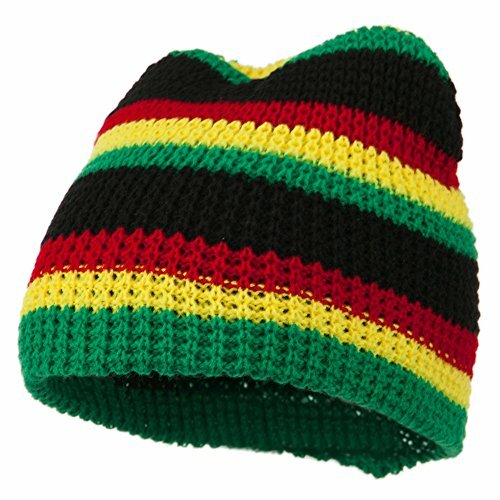 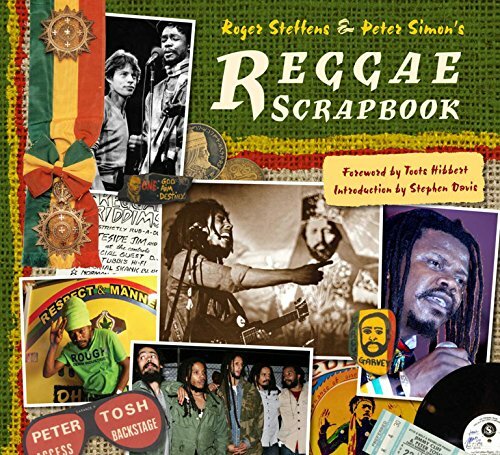 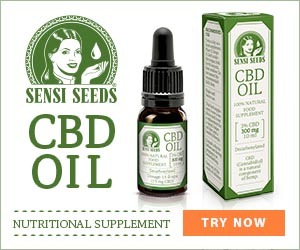 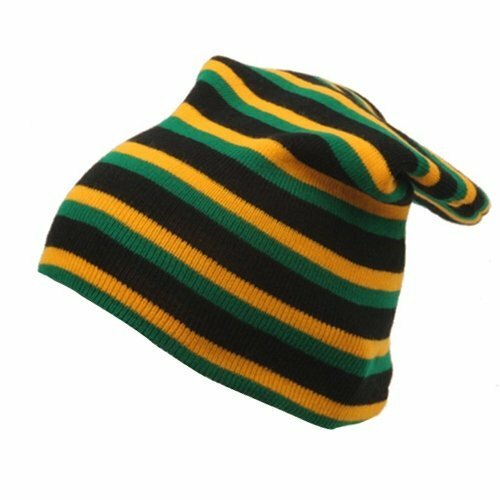 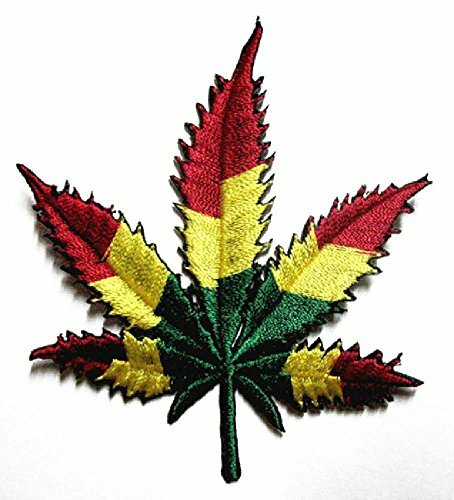 Featured artists include: Bob Marley and the Wailers, Jimmy Cliff, Peter Tosh, Lord Kitchener, Arrow, Lee “Scratch” Perry, Buju Banton, Brother Resistance, Prince Buster, David Rudder, Wailing Souls and many others.